Just when you thought you knew everything you needed to know about genetics, here comes epigenetics! Current research shows us that there are many more factors that play a role in the physiology and behavior of puppies than just DNA from their parents. Find out what else can be involved in creating a puppy who is confident, resilient, and a bold learner. 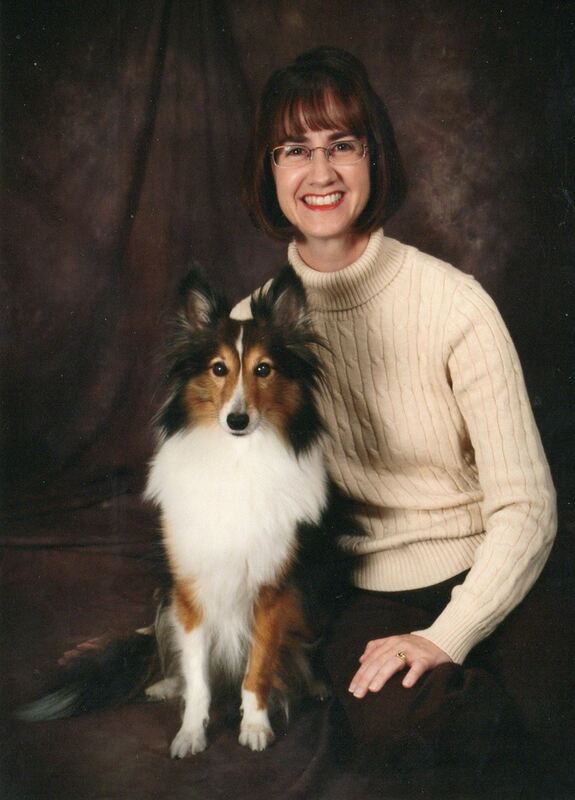 Dr Lynn Honeckman graduated from Purdue University School of Veterinary Medicine in 1993, and has practiced in small animal medicine and exotics over the past 23 years In Illinois, New York, and Florida. She had experience in wildlife rehabilitation in the Chicago area as well as shelter medicine at New York's North Shore Animal League, before moving to Orlando, Florida in 1999. In 2010, Dr Honeckman opened Veterinary Behavior Solutions, to focus on behavior cases throughout the greater Orlando area. Dr Honeckman is on the special council of the Pet Professional Guild and has helped create the Central Florida Force-Free Behavior and Trainers Network, where she works very closely with other professionals in the community to help reduce and treat fear, anxiety, and aggression in the companion pet. Dr Honeckman is the committee chairperson for AVSAB position statements, and is on the advisory board for Dr Marty Becker's Fear-Fear(™) Initiative as well as a certified fear-free professional. Dr Honeckman has recently started a non-conforming residency in veterinary behavior with Dr Karen Overall.